Due to one of our tenants relocation, this beautiful property will be available to let from 1st June 2018. This deceptively spacious, 3 bedroom mid terraced family home, is located in the popular area of Hillsborough, Sheffield. 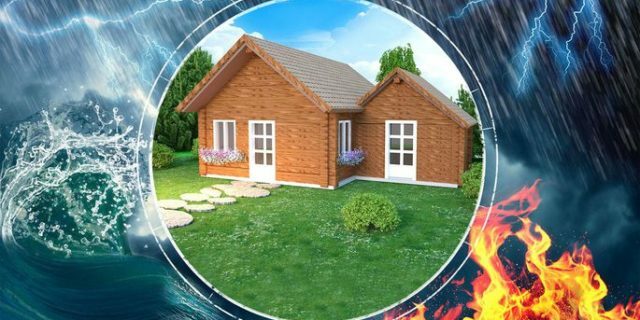 The property consists of 3 spacious bedrooms, a family bathroom with over bath shower, living room, dining room and kitchen. It is located close to all local amenities, has direct transport links with numerous nurseries, primary and secondary schools close by. For further information have a look through our website, complete the online ‘contact us’ form or call our office on 0114 3177900, quoting ref 7VR and one of our management team will be happy to help. 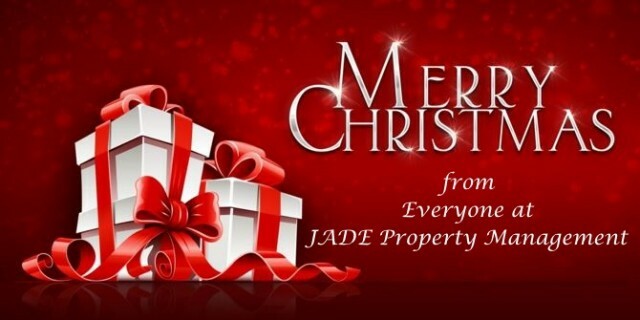 Everyone at JADE Property Management would like to wish you all a very Merry Christmas. Hope all our tenants and landlords have a magical Christmas. Our offices are re-open at 9am, 28th December. Another property to let successfully added to JADE Property Managements property portfolio. 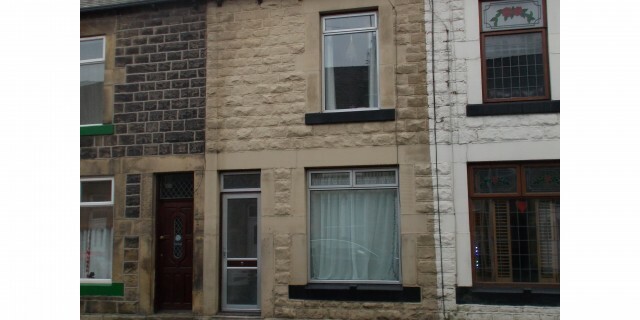 This multi-occupancy, mid terrace house will be available soon. It has 3 double bedrooms and 1 single bedroom that will all be available to rent in the new year. 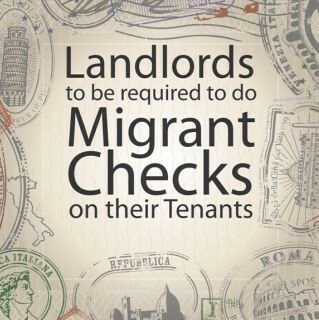 Our experienced tradesmen are currently carrying out the necessary repairs and maintenance prior to new tenancies. The property will be fully furnished and is centrally located, just off London Road and close to all amenities. 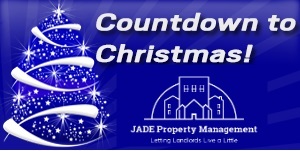 Christmas is just round the corner and the Christmas Countdown at JADE Properties has begun…25 days and counting to go. JADE Property Management Limited have secured another property to let and manage in Handsworth, Sheffield. COMING SOON – This beautifully presented 3 bedroom semi-detached family home, is located in the popular residential area of Handsworth, Sheffield. The property is located within in close proximity to all local amenities, supermarkets and local restaurants. The accommodation briefly comprises, dining kitchen, lounge, three bedrooms to the first floor accommodation and family bathroom with gardens to the front and rear. So if you are looking for a property to rent in Handsworth, Sheffield give us a call on 0114 3177900. JADE Property Management has secured another property to let and manage. 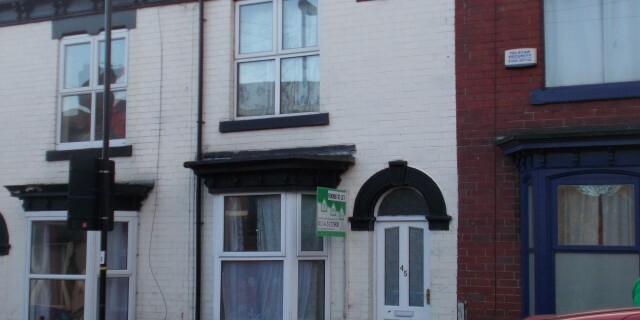 Property to let in Handsworth, Sheffield. COMING SOON – available end of November – This beautifully presented 3 bedroom semi-detached family home, is located in the popular residential area of Handsworth, Sheffield. The property is located within in close proximity to all local amenities, supermarkets and local restaurants. The accommodation briefly comprises, dining kitchen, lounge, three bedrooms to the first floor accommodation and family bathroom with gardens to the front and rear.